Dr. Fritz was born and raised in a small town in Upstate New York. She worked in veterinary clinics throughout her high school years, fueling her passion for veterinary medicine. She obtained her undergraduate degree in Animal Science from Cornell University in 2007 and attended veterinary school at Kansas State University, graduating in 2011. Dr. Fritz is USDA certified to complete both interstate and international health certificates. She has been married for 7 years to her husband Seth and has two wonderful, crazy, sweet kids; Gabby (5) and Connor (3). They keep her busy and on her toes every day. In addition to her two-legged children, they also have several four-legged children; two Great Danes, Tess (6) and Stella (5), an Australian Shepherd Mix, Dually (9) and a Westie, Henry (4). They also have two cats (Gus and Cheeto). Her Danes are a spark to her veterinary life because she has special interests in everything relating to Great Danes. Both Stella and Tess act as clinic blood donors and have saved several pets with severe anemia over the years by donating blood. 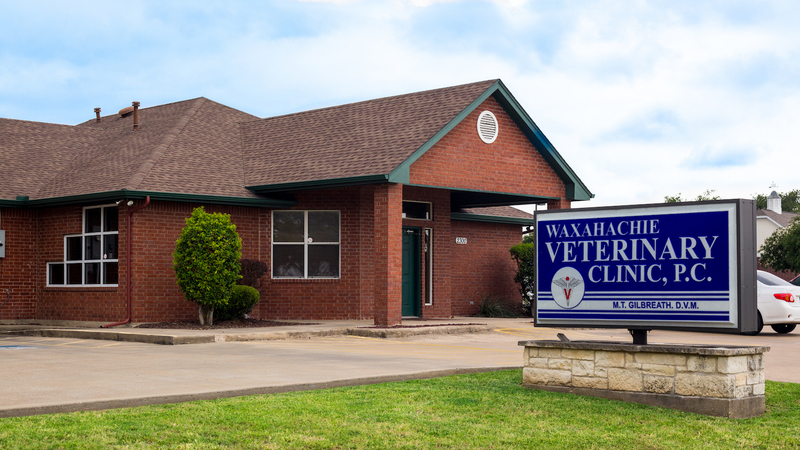 Dr. Fritz’s first job out of veterinary school was at Waxahachie Veterinary Clinic, at the time owned by Dr. Gilbreath. “Dr. Gilbreath was an amazing mentor to me. He was always so kind and patient and full of knowledge and helpful advice.” While most veterinary graduates change jobs after their first year, Dr. Fritz loved Waxahachie and the people so much that she stayed on, purchasing the practice with Dr. Bell after the sudden passing of Dr. Gilbreath in 2014. Dr. Fritz loves that Waxahachie has such a small-town atmosphere while still being able to shop for or do just about anything you want. She likes that Waxahachie has a real sense of community and everyone looks out for each other. The people have always been welcoming, friendly and down to earth. She has met some wonderful clients and friends since moving here and can’t imagine a better place to be! Dr. Bell received her degree from Texas A&M College of Veterinary Medicine in 2000. She started her career as an associate vet at Family Pet Clinic of North Richland Hills, where she practiced until May of 2015. 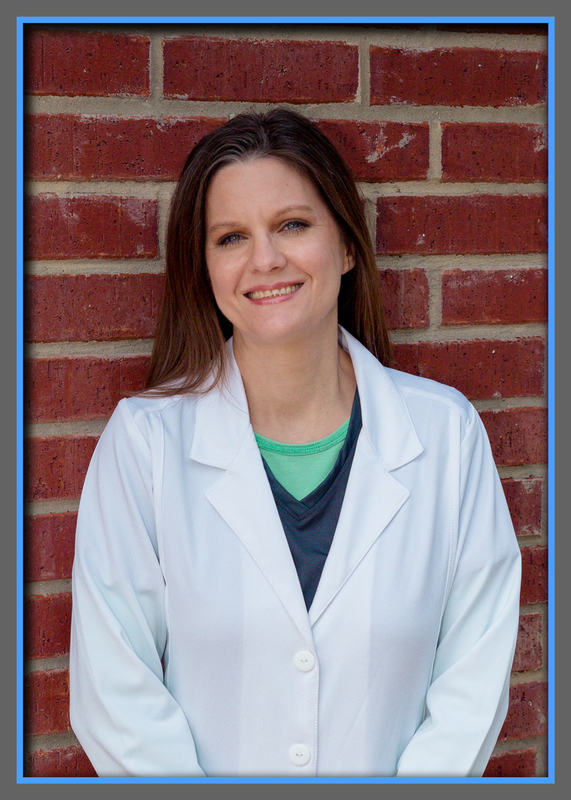 Dr. Bell decided it was time for a change and joined the team at Waxahachie Veterinary Clinic. She and Dr. Fritz took ownership of the practice in March of 2016. Dr. Bell grew up in Nacogdoches, Texas. Her husband, Troy, was born and raised in here Waxahachie. They have 3 children and 2 dogs (Penny a Yorkshire Terrier and Ellie a Cocker Spaniel). Dr. Bell and her family call Mansfield home where they are busy with church and many musical activities. In her free time, she loves to read. 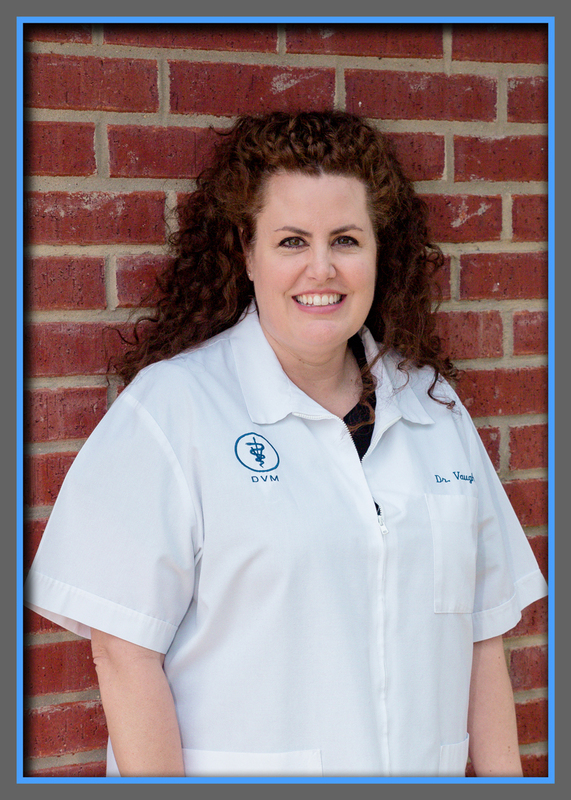 Dr. Bell enjoys all aspects of veterinary care but has a special interest in internal medicine and dermatology. Dr. Bell once had a per with terrible skin allergies, so she understands how the client and patient feel in that situation. She loves general practice as it allows her to get to know clients and their pets on a personal level. Dr. Vaught received her undergraduate degree in Animal Science at the University of Georgia at Athens and later her Doctor of Veterinary Medicine at Texas A&M University in College Station in 2000. She started her career at Great Northwest Animal Hospital in San Antonio as an Associate Veterinarian with small animals and exotics until 2009. Passionate about oncology, she then worked in the research field for a large cancer center in San Antonio until returning to practice in 2017. 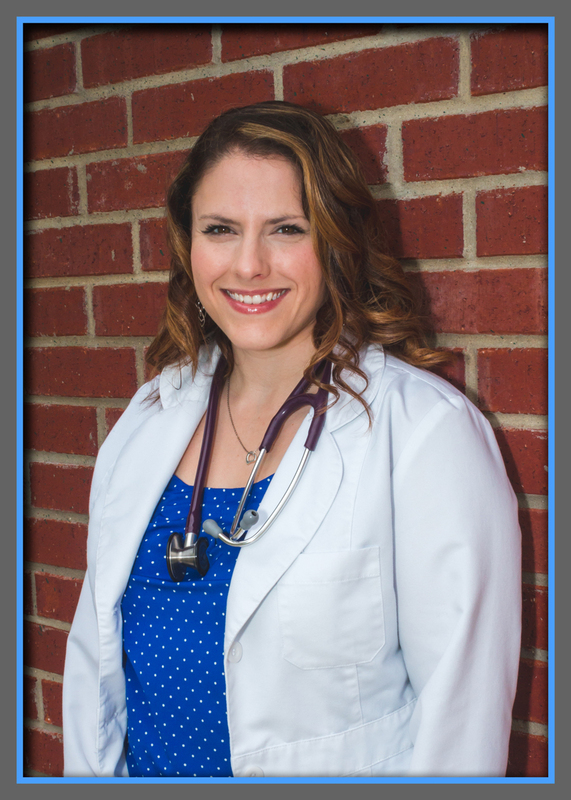 Dr. Vaught first visited Waxahachie while doing relief work at Waxahachie Veterinary Clinic until becoming a full time associate in January 2018. Dr. Vaught and her husband, Stuart, are from military families and have both lived across the US and overseas until meeting in Collage Station. They currently have 3 dogs and 1 cat. Even though she exclusively works on small animals now, Dr. Vaught enjoys all animals. She has worked with both large and small exotics and she grew up with horses and livestock at a young age. In her free time, she enjoys cooking, theater, music and travel. Dr. Vaught is a member of American Veterinary Medical Association, Texas Veterinary Medical Association and USDA certified.